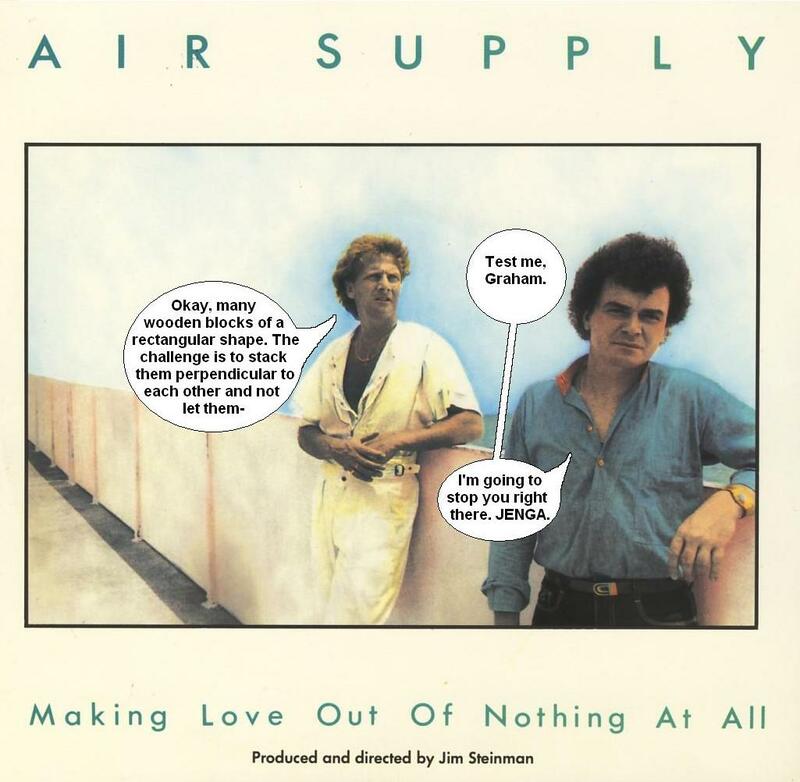 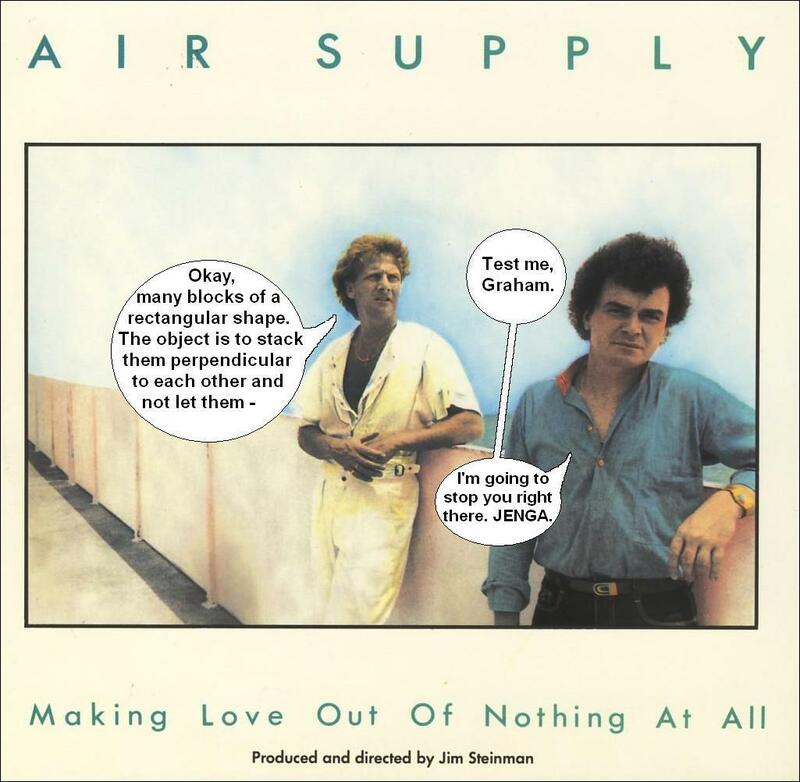 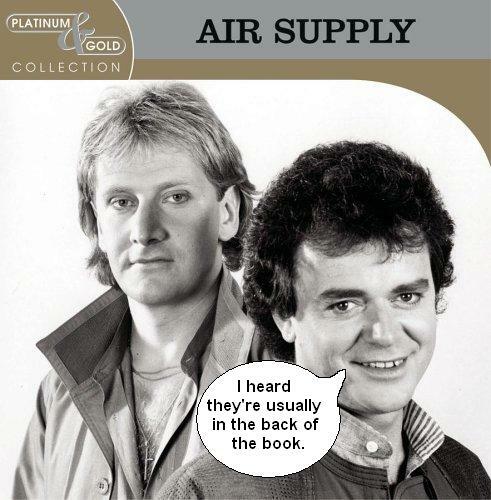 I do not know much about the Australian duo Air Supply other than the fact that their hit “Making Love Out of Nothing at All” is the epitome of a power ballad. 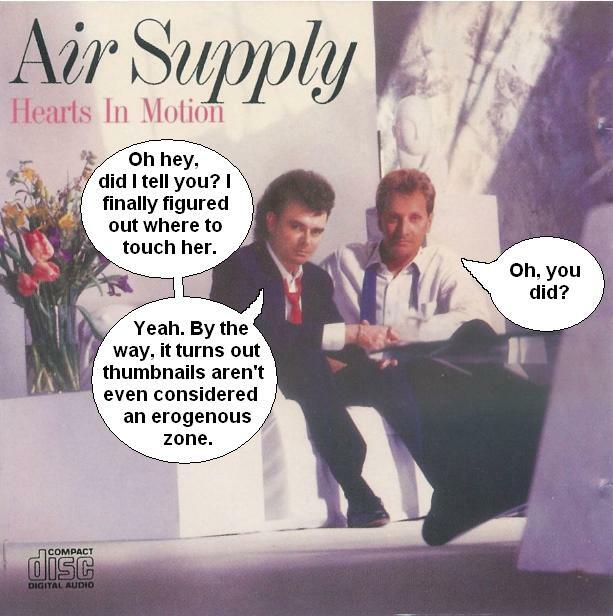 It would be easy to say that listening to this song five times in a row was out of my control or even “lol i was so lazy i didnt feel like turning off repeat” but in fact my actions were quite intentional. 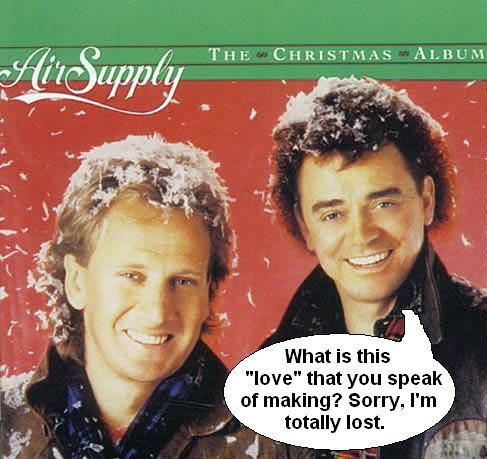 This song is like musical crack to me. 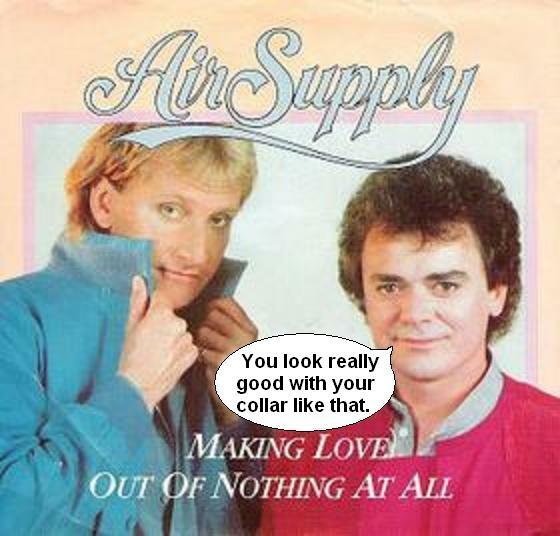 how to make love out of nothing at all.